Outcomes in patients who have a critical illness associated with acute renal failure have traditionally been poor. However, recent improvements in outcomes with these patients have been documented. Much of this improvement may be due to innovations in renal replacement methods and improved delivery of dialysis to critically ill patients. As the care of patients in the intensive care unit has become increasing complex over the past two decades, the subspecialty of critical care medicine has become important. 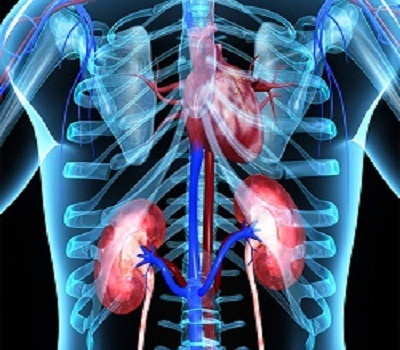 Equally important has been the development of a subspecialty within the nephrology community with a direct interest in the innovative patient care and research protocols in caring for patients with a renal disease associated with critical illness.